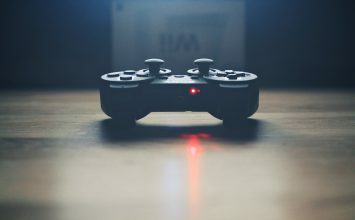 If you have spent any time following eSports or recently searched Google for anything eSports related it will be hard not to run across the various acronyms which dominate the eSports landscape. Two specific acronyms will normally rise to the top. The game title Dota and the term MOBA, or Multiplayer Online Battle Arena. MOBAs are a popular game type, a cross between real-time strategy, action and role-playing games that have taken the professional gaming world by storm. Since it’s release in the summer of 2013, DOTA 2 has established itself as one of the most popular MOBAs out there – and for good reason. 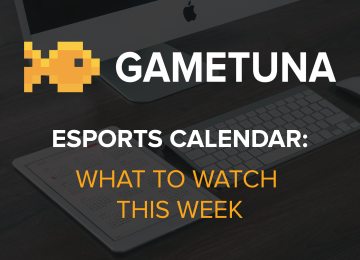 In this guide, we’re going to explore what DOTA 2 is, and the effect it’s had on eSports. DOTA, or Defense Of The Ancients, was released back in 2003. 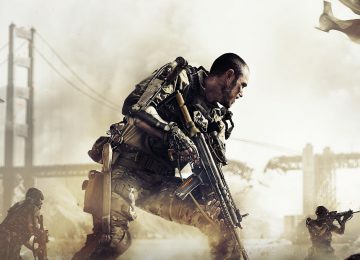 Ironically enough one of the most popular eSports games wasn’t originally a standalone game. Instead, it started out as a fan-made custom map for Blizzard’s Warcraft 3. Defense Of The Ancients was one of the first games to spark the MOBA craze, although that specific term wouldn’t get coined for quite a few years. DOTA is a team-focused game in which you and four additional teammates attempted to destroy the opponent’s ‘Ancient,’ a large building in their base, while defending your own. Each player selects one of 112 powerful ‘Hero’ units that each have unique abilities. 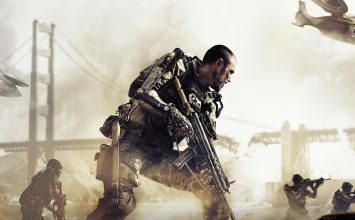 The custom map exploded in popularity overnight, and a lot of major publishers took notice. A few competitors like Riot Game’s League of Legends cropped up before Valve announced that they would make an official sequel to DOTA in 2010. 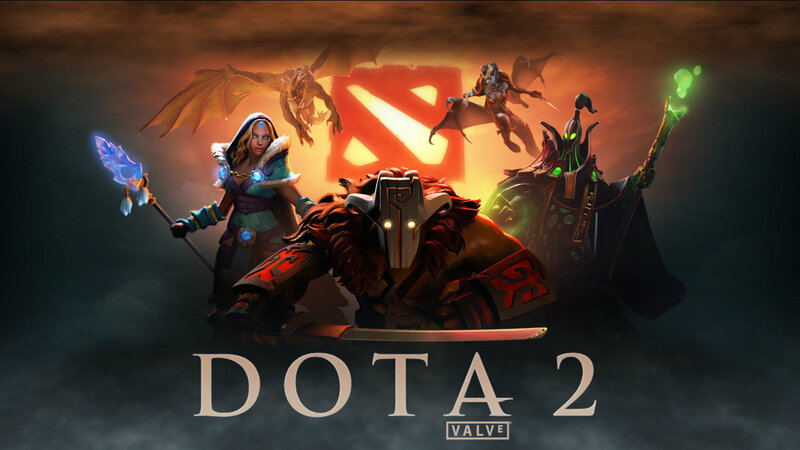 While the original DOTA was just a fan-made map, DOTA 2 was developed by a major player in the game industry – Valve. In 2009, Valve hired the head designer for DOTA and the next year announced to the world that DOTA would be getting a sequel. The open beta would start in 2011 and lasted for two years before DOTA 2 officially launched on July 9th, 2013. DOTA 2 plays almost identically to its predecessor, you choose from one of over a hundred heroes and your objective is to destroy the opposing team’s Ancient. However, doing so isn’t quite as easy as it sounds. There are only a few lanes that provide access to the enemy team’s base. Powerful towers attack your team as you approach in order to protect each lane. Additionally, computer-controlled minions march down the lane in an effort to keep your team away. These minions are typically called waves of creeps, since they are constantly replenished and require you to push them back in waves. The playable heroes are broken down into three main categories, Tank, Carry and Support. The tank heroes are strong and usually initiate the team battles. They can stand their ground and absorb damage for their other teammates. 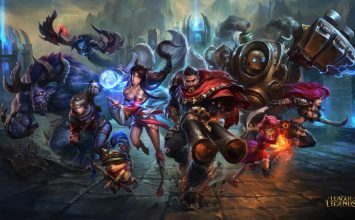 The carry heroes are called carries because they start out weak and vulnerable, but build up their strength overtime to hopefully “carry” their team to victory in later stages of the game. Keeping these heroes alive is the job of the support, doing things like healing or throwing shields around the carry to keep them alive as much as possible. As the game progresses, you gain gold and experience from killing enemy heroes, creeps or towers that you can spend on power-ups and you level up along the way as well. When you collect enough experience your hero levels up, which boosts your overall stats and gives you the opportunity to power-up one of your five abilities. The best part about DOTA 2 is that it’s completely free to play and relies on purchasable upgrades to the game like hero cosmetics or purchase keys to unlock chests containing special items. Although fans consider the learning curve for DOTA 2 to be particularly punishing because of the massive amount of heroes and items, there’s nothing holding you back from installing it and giving it a try. When DOTA 2 was announced to the public, eSports was a fast growing industry. Valve needed a way to get the attention of the pro gaming scene, to pry them from existing titles and try out DOTA 2 instead. While the game was still in beta testing, Valve announced ‘The International,’ a DOTA 2 championship that would bring public attention to the game while ensuring it caught the attention of every professional gamer out there. Why was it such a big event? It was invitation only and 16 teams from all over the world for massive cash prizes. There was $1.6 million dollars up for grabs and first place got the lion’s share of $1 million. The International ended up being such a big event that Valve went on to make it an annual tournament, usually held in August. 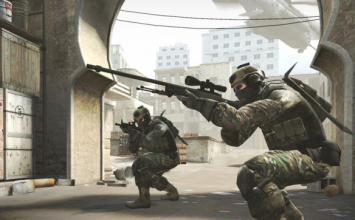 During its third year in 2013, Valve started selling an in-game item where a quarter of the proceeds would go to The International’s prize pool. The in-game purchases ballooned from the $1.6 million from the first two years to $2.9 million in 2013. Since then The International has continued to crowd fund the prize pool and it’s grown every year. Just last year Valve had a prize pool of over $18 million dollars. The increasing value of The International prize pool is a great parallel to the surge in eSports popularity and significance. You can learn more Valve’s Dota 2 tournament here at the official The International site. Thanks to The International and their huge prize pool, DOTA 2 is considered the top titles in eSport in history. But the truth is that if you don’t win that mind-blowing sum for first place, you might not be making much money at all. Many small tournaments don’t pay well or don’t take off to begin with, so although the prize pool is the highest in the industry, there isn’t really anything to fall back on if you’re not in the top tier of players in the world. On the bright side, you don’t actually need to be a professional to enter the qualifiers. 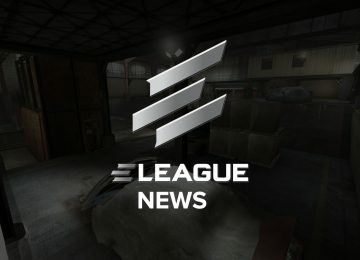 The way it works is Valve sends out invitations to well-known professional teams for guaranteed spots, then holds qualifiers around the world for other teams to win their way in. Entering the qualifiers is as easy as getting four of your friends together to form a team and registering. If you’re considering joining the pro scene there is a silver lining, there are active professional teams from every major continent and new teams form up to try to fight their way into The International all the time. However most professional DOTA 2 players are usually apart of established eSports teams. Most teams practice for a minimum of 50 hours a week, if not more. As a lot of teams disband once The International is over, it’s hard to keep track of what teams are currently playing and who is playing for them. Team Liquid keeps a good record of what teams are currently together on their own wiki page if you are curious. As The International grows larger and larger every year it gets more and more media attention. 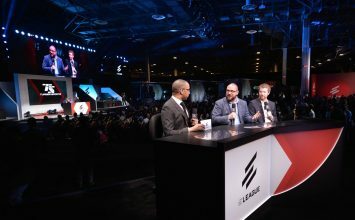 In addition to watching it live on Twitch.tv from your computer or tablet, several TV stations such as ESPN will broadcast the event live. Fans usually pick a team to root for during the tournament, but usually the real loyalty is with the game itself, not a particular team. In sports such as football it’s easy to follow your local team from your hometown, but in eSports it’s a little bit different. Teams are normally associated with a specific country but that doesn’t mean all of the players are from that particular country. 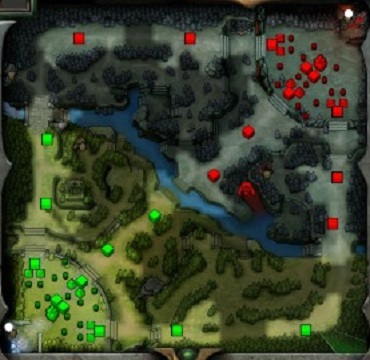 For instance, DotaBuff reported that the ‘American’ team has two players out of five that aren’t actually Americans. Add to that the fact that team rosters can change at a moment’s notice and it’s hard to latch onto one particular team and follow them throughout the entire tournament. As a whole the fan base tends to enjoy watching the tournament for what it is – a legendary display of gaming talent.